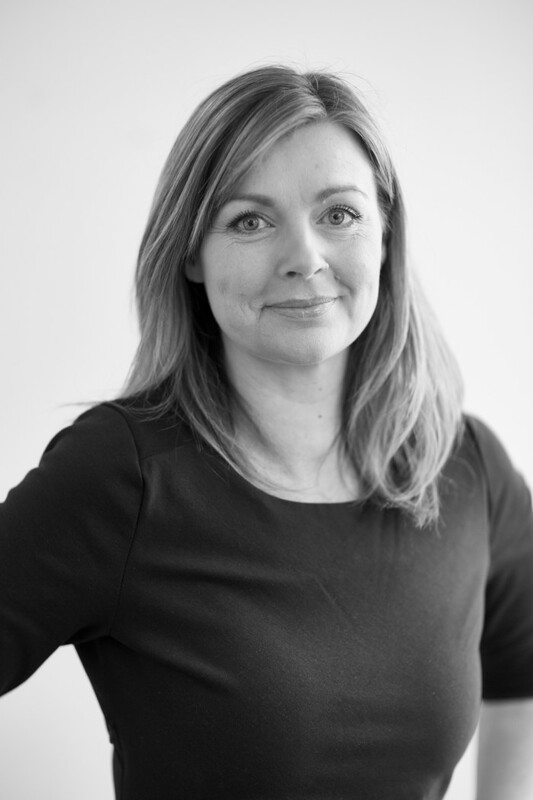 Today Arla Foods is announcing further changes to a number of its corporate Group functions as part of the ongoing transformation programme Calcium. Earlier this year, farmer-owned Arla Foods launched a three-year programme called “Calcium” which sets out to achieve 400+ million euro savings and efficiencies and transform Arla Foods into a stronger and more competitive company. As reported in August when Arla released its half year results for 2018, the Calcium programme is already contributing positively to the company’s milk price pay-outs to farmer owners and delivering ahead of schedule, with total financial contribution expected to be well beyond the forecasted EUR 50 million this year. Part of the transformation process is the continued streamlining of the company’s corporate operations and support functions. This process was initiated in the first half of the year, with significant changes already being implemented across global functions such as Finance, Legal & IT, Corporate Strategy, Member Relations, HR & Corporate Affairs. 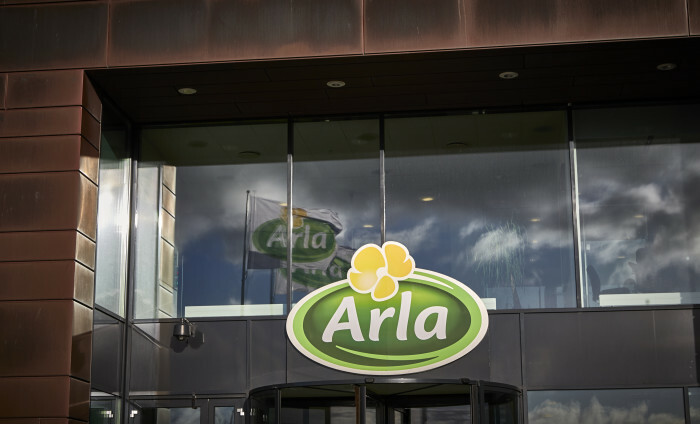 Today, Arla Foods is announcing further changes to a number of corporate functions, including Marketing, Supply Chain Finance, International and HR. As a result of the changes announced today, 140 positions are expected to be made redundant across the affected areas. 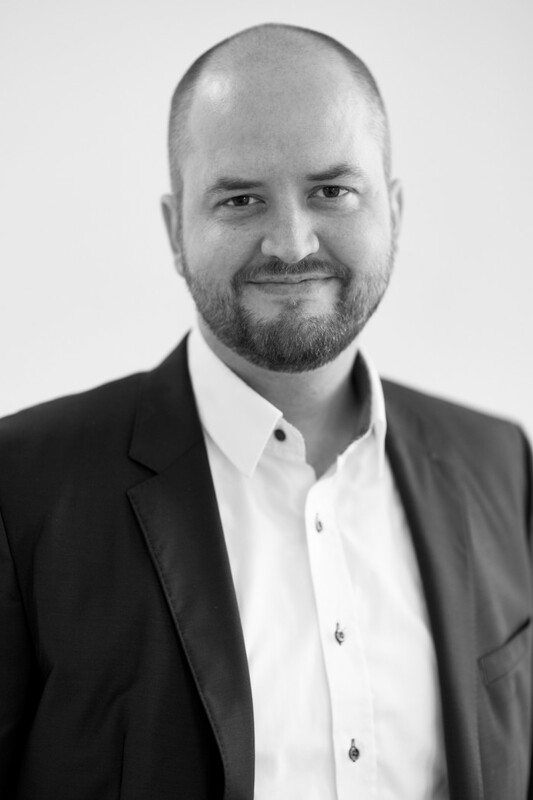 The impact is predominantly at the company’s head office in Aarhus, Denmark, however with smaller numbers of positions affected at the company’s administrative offices elsewhere in Europe and North America. 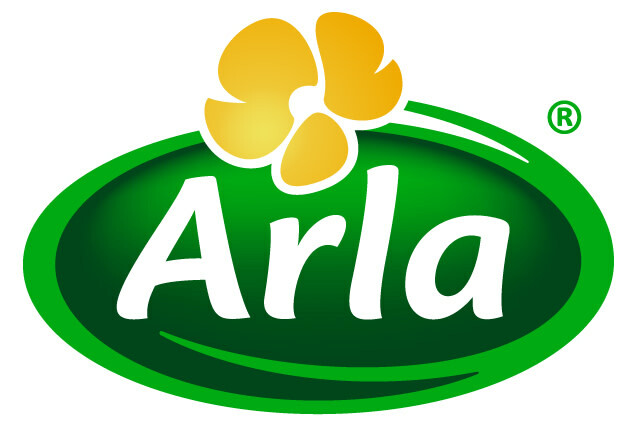 Most of the changes announced today will impact Arla’s marketing organization as the company aims to simplify its commercial matrix and empower the frontline by securing a higher speed to market. 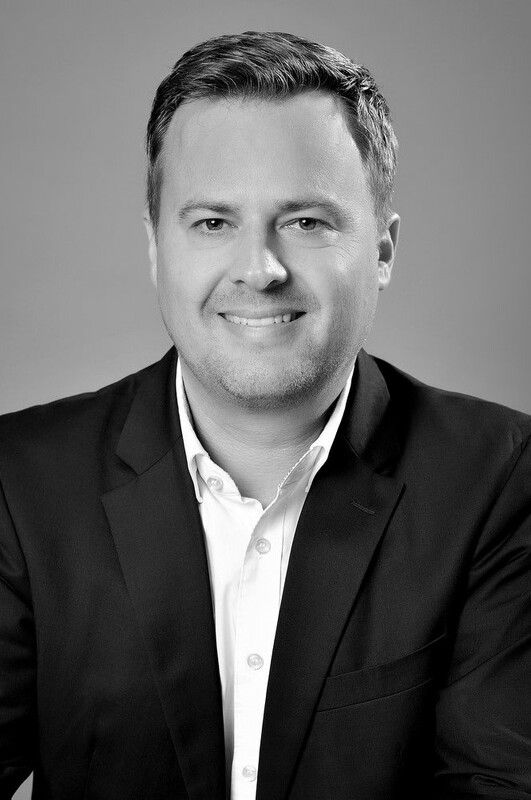 “The changes we are announcing today will create a simpler and stronger marketing model for our brands, allowing us to faster address local needs both in our European core markets and our newer markets in Asia and Africa. 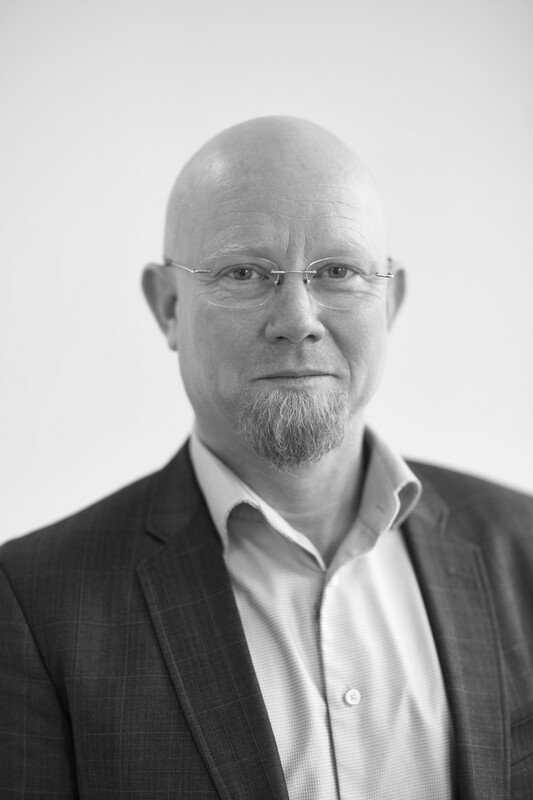 It is part of our effort to build close relationships with local customers and governments in addressing some of the bigger challenges around health and sustainability,” says CEO of Arla Foods, Peder Tuborgh. 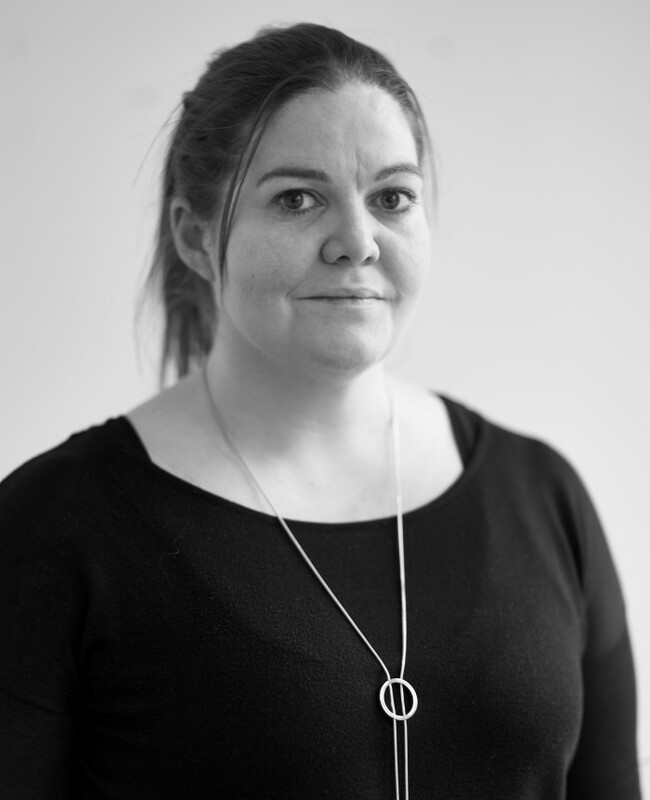 “As always when you restructure and have to part ways with skilled colleagues, we have been confronted with some tough decisions. I would like to thank those people who are leaving us for the contribution they have made to Arla Foods. We are doing this to create a long-term transformation of our company and to reinstate our international competitiveness when it comes to the milk price we pay to our farmers, and I am pleased to see the level of engagement that Calcium is sparking throughout our organization. It is a big part of the reason why the programme is currently delivering ahead of schedule,” he says. The Calcium programme will deliver a run-rate of at least 400 million euro of savings by the end of 2020, and the profit impact will build throughout the life of the programme. The programme is running at a time when Arla is facing two unique external challenges as a result of the extent of the company’s exposure to the British pound and unfavourable developments in commodity markets.